Join host Alex Stein as he presents Iditarod Through the Decades on Mushing Radio. 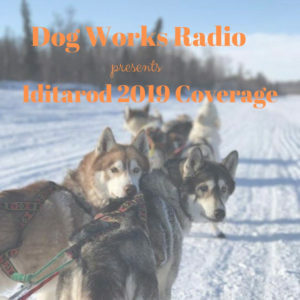 On this episode, Alex and Robert talk about the future of Iditarod. Could be a billion dollar investor, the climate, the weather, technology that has the greatest impact on the race?